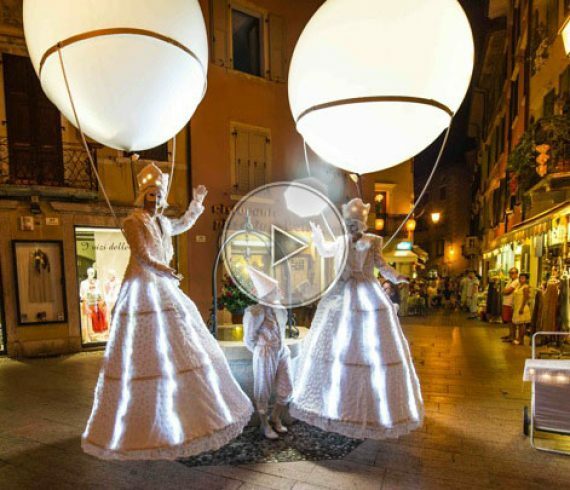 Back to France for our entertainment company with our incredible lighting stilts. This French corporate event happened in Bretagne at the Château de Keriolet. 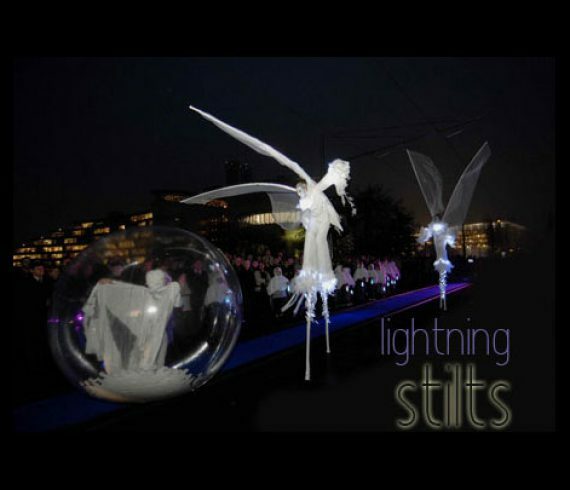 Our three lighting stilts welcomed all guests to take part at this magnificent dinner.